The Jio Phone uses KaiOS as the operating system. KaiOS has also been expanding its reach in Africa. According to a new report by Counterpoint, feature phone shipments are expected to cross one billion units by 2021. India continues to be the largest market in terms of potential feature phone volumes followed by Bangladesh and Nigeria. "India and the Middle East Africa region will see cumulative shipments of around 800 million feature phones out of more than one billion global feature phone shipments over the next three years," Peter Richardson, Research Director at Counterpoint Research, said. It said much of the growth of feature phones in India has been driven by the revival of the Nokia-branded features phones and the popularity of the Jio Phone, a smart feature phone which packs a chipset and an operating system that can support sophisticated smartphone-like features in a traditional feature phone form-factor. 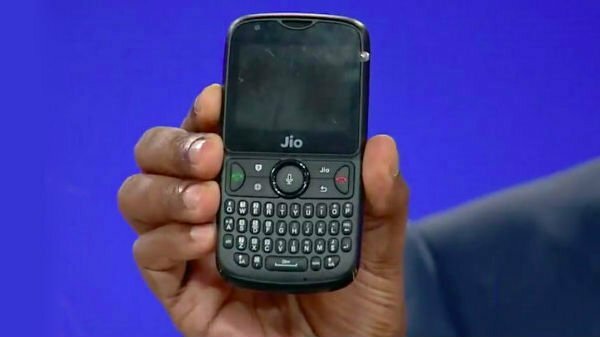 The Jio Phone uses KaiOS as the operating system. KaiOS has also been expanding its reach in Africa. 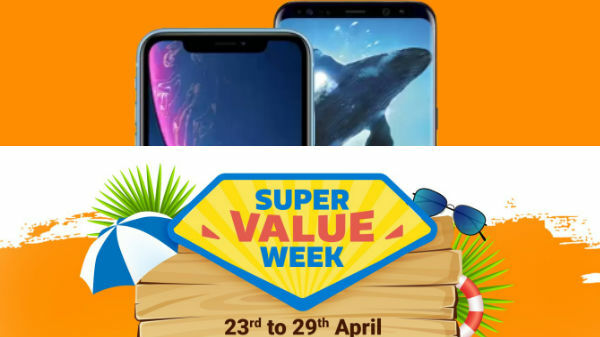 At the recently held Mobile World Congress in Barcelona, KaiOS announced partnerships with African operator Orange to launch KaiOS-powered smart feature phones priced at US$20 across 16 countries in Africa and the Middle East. There are more than three billion people across the world who live on an income of less than $2.50 per day. This segment can neither afford a smartphone nor the data services demanded by the growing advancement in smartphone use-cases. Thus, a feature phone, coupled with basic mobile services has been the go-to offering for these users to communicate and connect. Most of these users are prevalent across Africa, parts of Asia and Latin America," says Tarun Pathak, Associate Director at Counterpoint Research. There is also a business case for network operators to push feature phones. In most markets, network operators want customers to upgrade from 2G/3G to 4G networks. "The problem is most of these users still cannot afford a 4G smartphone. Therefore, operators and the mobile industry players need to offer 4G VoLTE feature phones and move users to the more efficient 4G network," says Pathak.